The ENY Soccer Referee Program provides referees for the recreational and travel soccer programs for ENYSSA and ENYYSA, the largest youth and adult sports organizations in New York. US Youth Soccer East Region covers the northeastern United States. 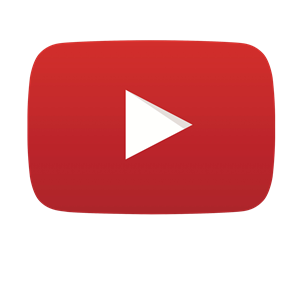 This website contains information on the East Region soccer programs, events, schedules, current news, announcements, reports and the national home page, US Youth Soccer. The site will tell you who the Region Program Managers are and how to contact them. 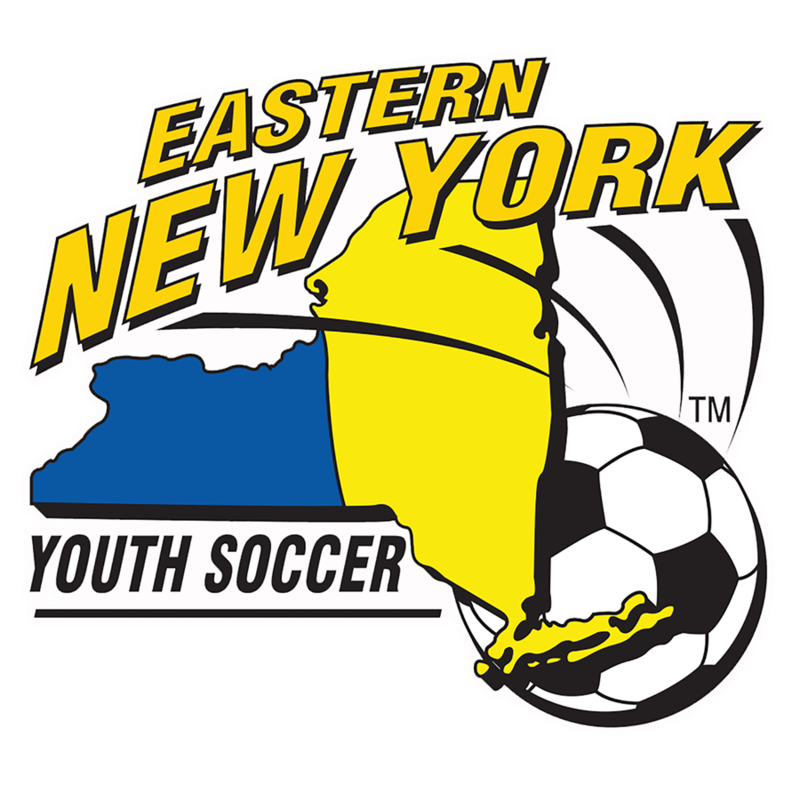 You will find direct links to the 15 State Associations in East Region including ENYYSA. US Youth Soccer is the largest member of the United States Soccer Federation, the governing body for soccer in the United States. US Youth Soccer is made up of 55 member State Associations; one in each state, and two in California, New York, Ohio, Pennsylvania and Texas. 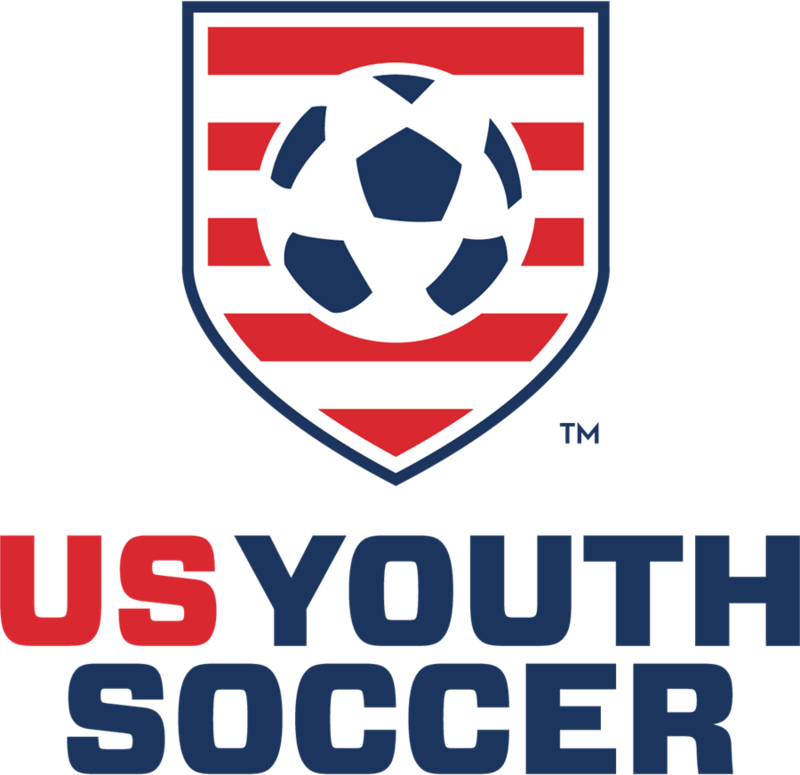 The US Youth Soccer membership is divided into four regions, each with a Director elected to the board. The regions are essentially East, Midwest, South and West. As the governing body of soccer in all its forms in the United States, U.S. Soccer has played an integral part in charting the course for the sport in the USA for almost 100 years. In that time, the Federation’s mission statement has been very simple and very clear: to make soccer, in all its forms, a preeminent sport in the United States and to continue the development of soccer at all recreational and competitive levels. Played by millions around the world, football is the heart and soul of FIFA and as the guardian of this most cherished game, there's a great responsibility. This responsibility does not end with organising the FIFA World Cup™ and the various other world cup competitions; it extends to safeguarding the Laws of the Game, developing the game around the world and to bringing hope to those less privileged. This is what is believed to be the very essence of fair play and solidarity.